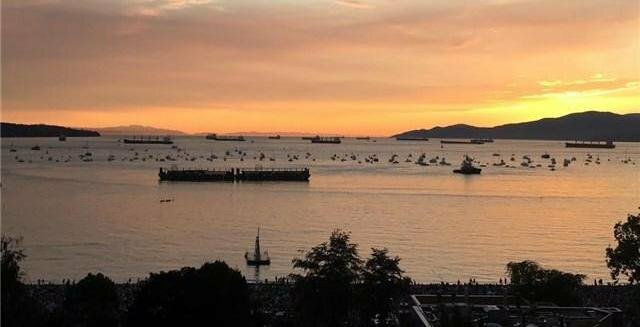 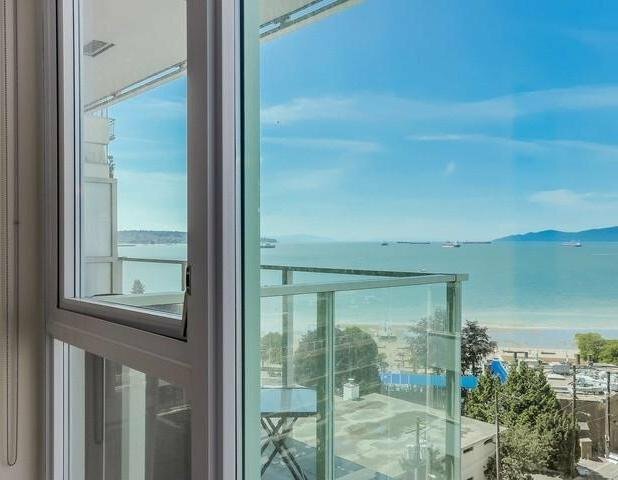 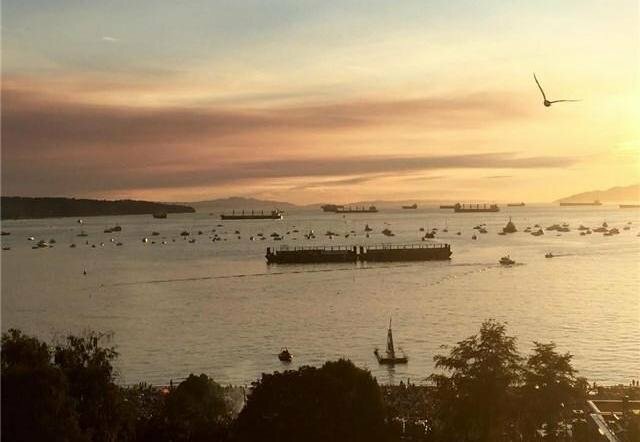 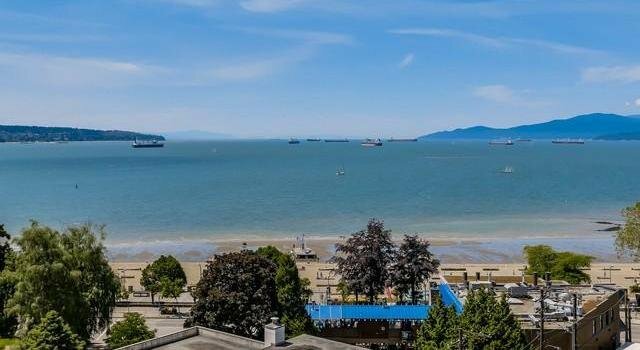 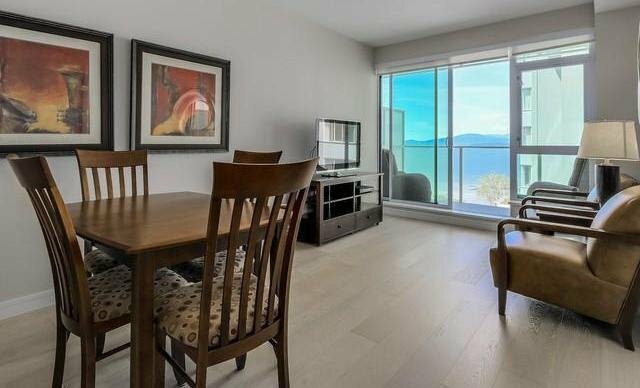 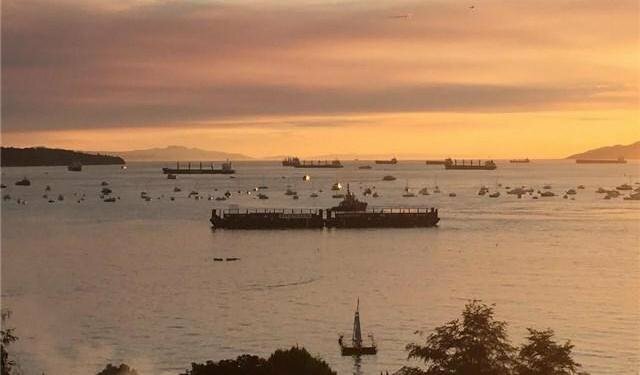 Gorgeous West facing, 1 bed & den turn key ready condo(all furnishings included)Sweeping English Bay OCEAN VIEWS at the BRAND NEW ALEXANDRA. 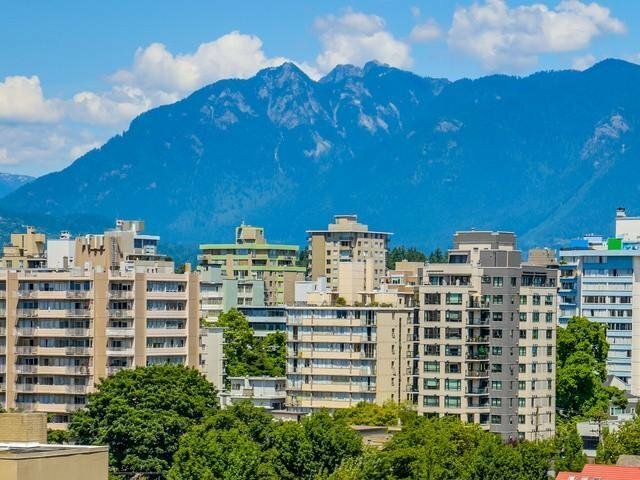 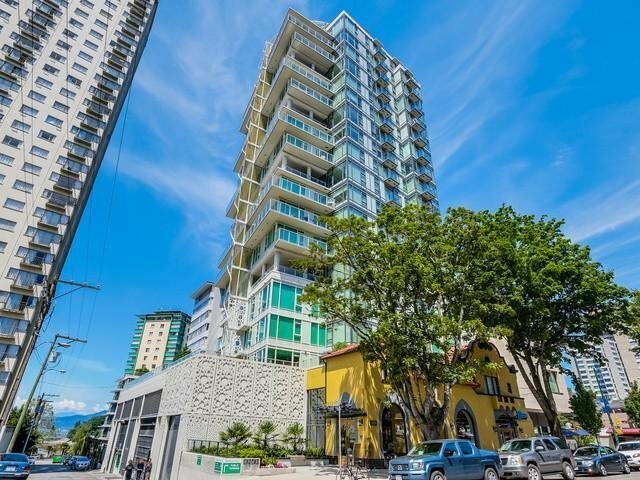 Iconic, LUXURY, contemporary Architecture in Vancouver's most sought after address. 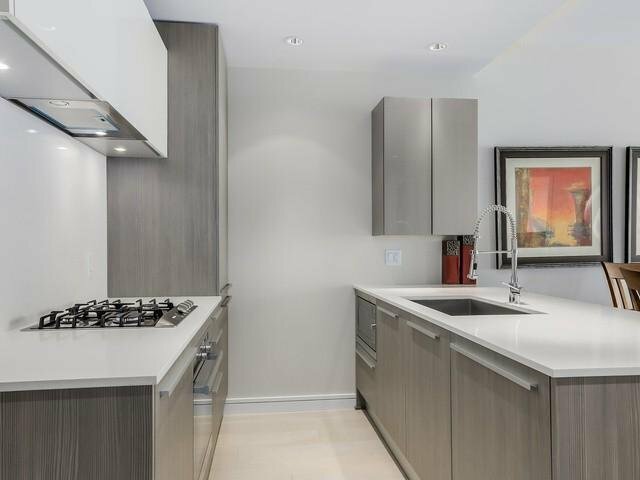 Engineered Hardwood wideplank flooring throughout, spa inspired bathroom with limestone & marble tiling, European cabinetry, custom California Closets, extra cabinets/shelving throughout. 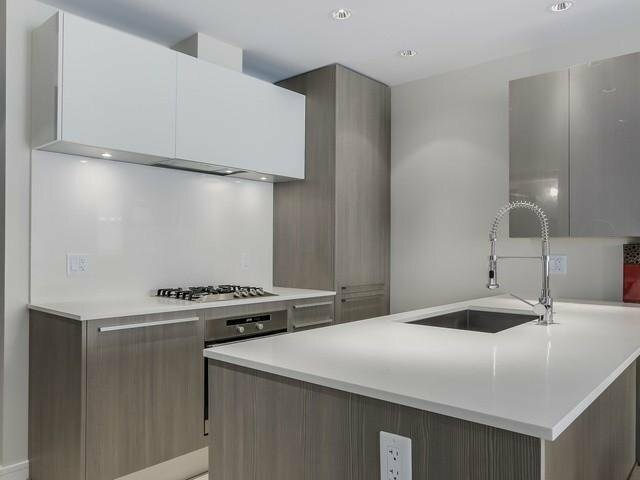 Miele appliances, gas cook top, quartz counter top & backsplash and Air Con. 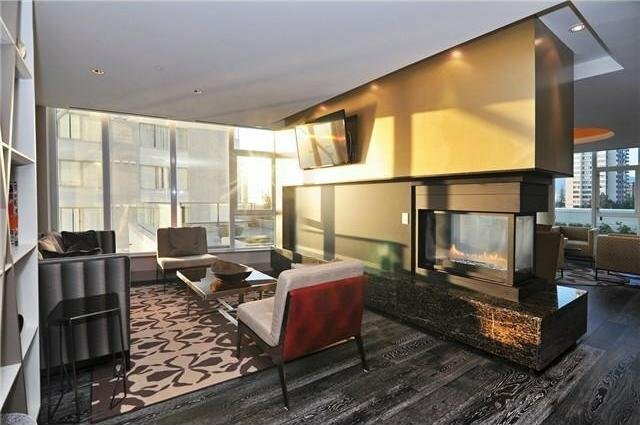 Designed with LEED GOLD standards & High Performance thermal envelope. 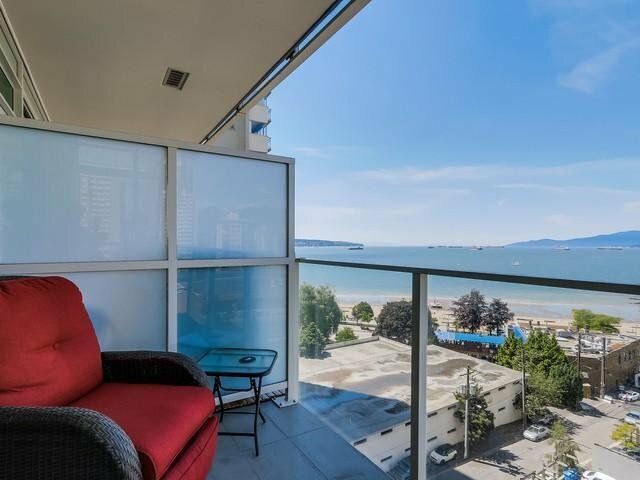 12'5 x 6'3 patio to enjoy the Ocean views! 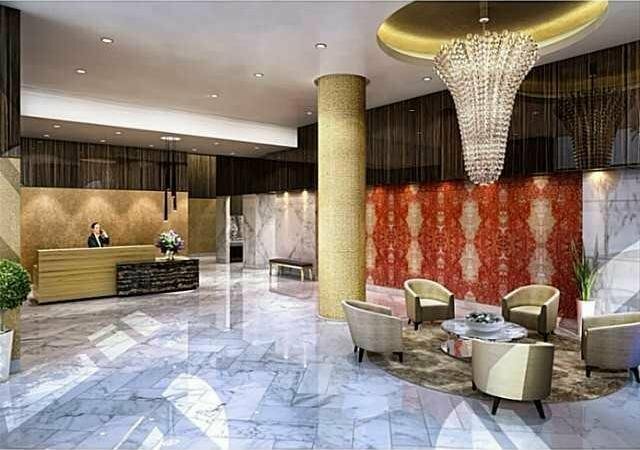 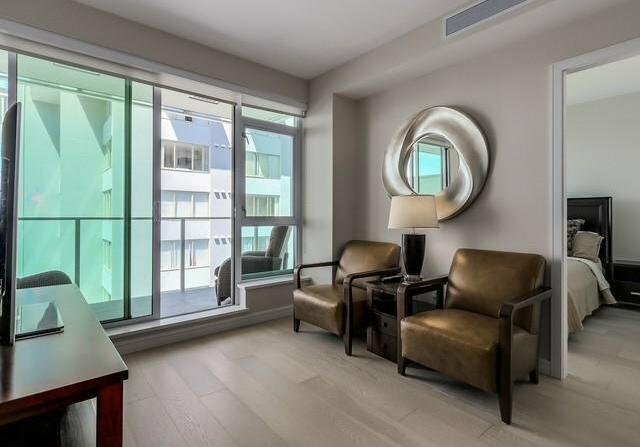 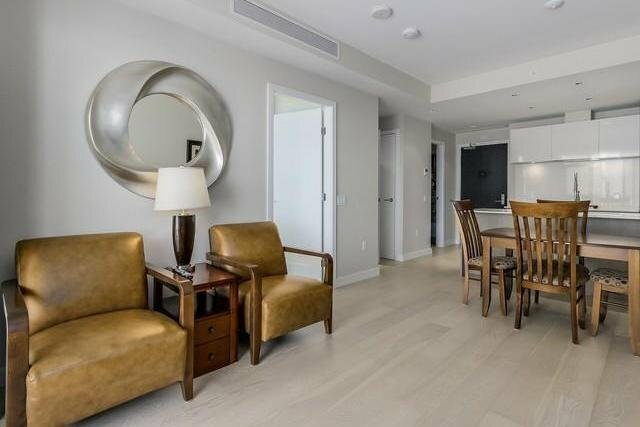 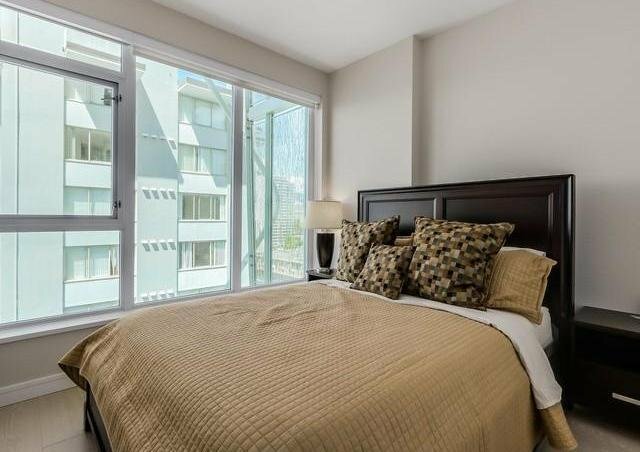 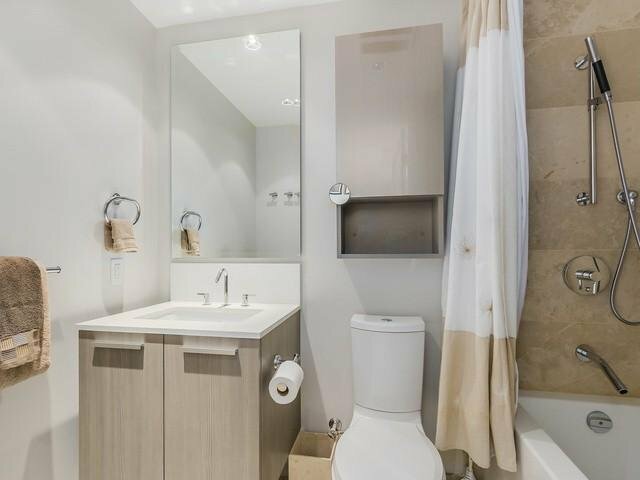 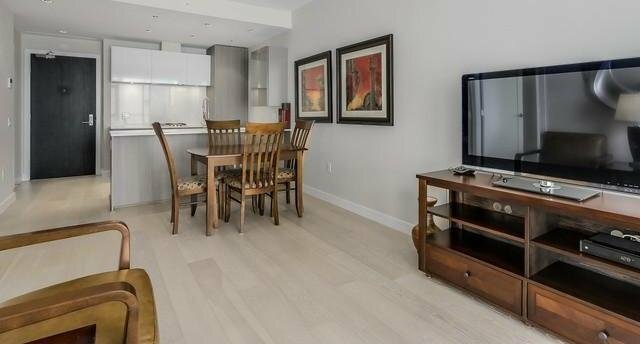 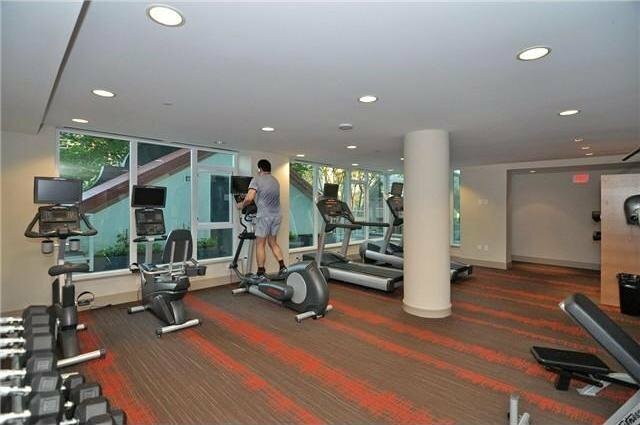 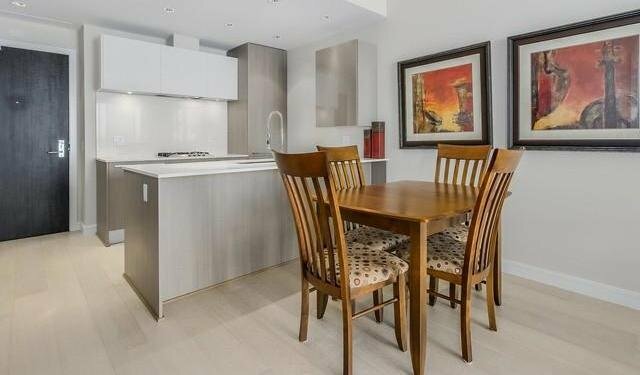 Gym, lounge, concierge, 1 parking, pets/rentals ok. Quick possession.